Home Theater System consists of an (A/V) receiver and amplifier which receive signals from many input devices, like DVD player. This in turn amplifies and interprets these signals and sends them to output devices be it television and sound system. This assembly actually clubs different components together. They have a DVD or other media player built in it. Buying a home theater system is the right choice and is more cost effective. 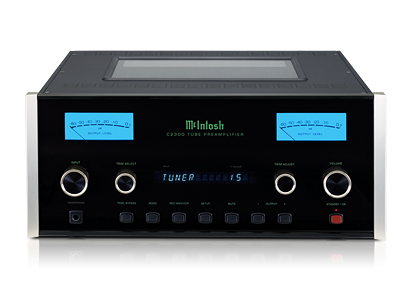 Out of its many components audio/video inputs, Stereo Preamplifiers and Power Amplifiers are very important. Signal is fed to receiver unit, depending on which input is connected to output unit, preamplifier selects the signal and amplifies to next level.